On her Phoenix Magazine editorial! Perfectly juggling her role as Digital Beauty Editor at Phoenix Magazine and being a girl boss international Make-Up artist, it’s no surprise we loooove Scarlett Burton! 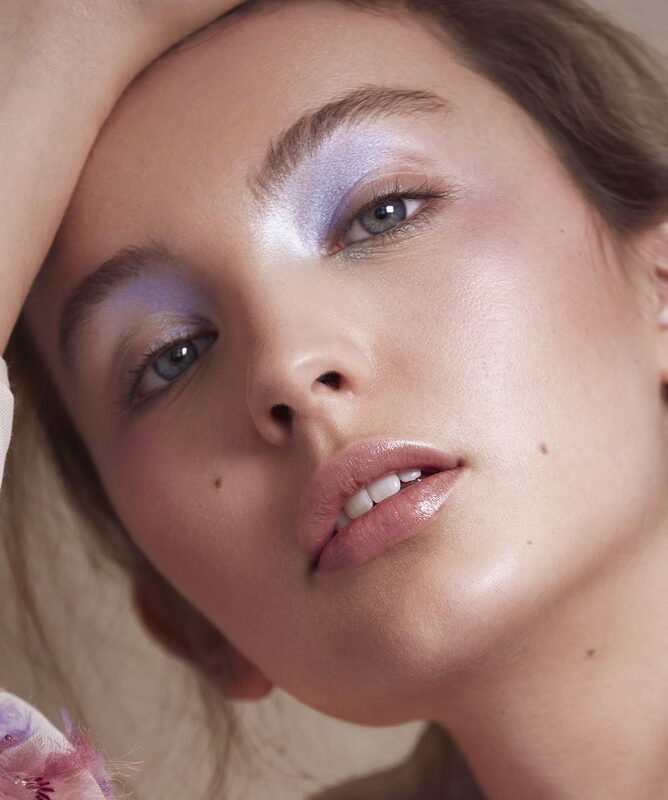 Read on as Scarlett takes us Behind the Look of this striking Japanese inspired editorial for Phoenix’s Spring Beauty story. With our 100% natural formula, we adore hearing how fellow beauty industry professionals are advocates for green beauty. ‘I do have a kit dedicated to cruelty free beauty,’ says the former LCF graduate, ‘I find more and more people are conscious of what they are putting into their bodies with food and drink and that also translates into makeup and skincare being applied onto the skin. I work mostly with models and they can have skin flare ups if they have been working a lot on fashion week or are particularly run down with travelling and generally cruelty free products are the most calming and soothing on the skin as they often contain natural and organic ingredients. So everyone is happy and confident they will have the best treatment of their face.’ Talk about natural beauty! Thanks ever so much Scarlett for being our fabulous MUA of the month! We can’t wait to see what you’ll do next! "I love its thick emollient texture, it really helps to hydrate and protect the lips and looks great as a natural cheek highlight!"